Police are appealing for public assistance to help locate a 13-year-old boy reported missing from Warwick. 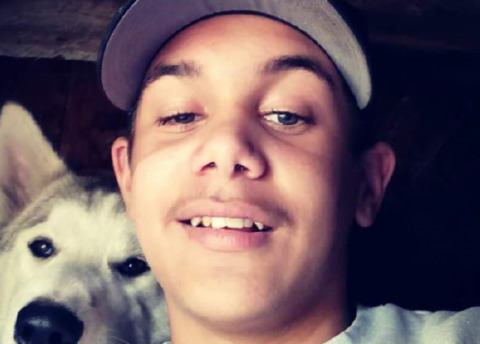 The boy (pictured) was last seen on November 23 in Keith Mitchell Drive however has not made contact since. Police hold concerns for his welfare due to his young age. The boy is described as Aboriginal and 140cm tall, with a slim build, dark brown hair and brown eyes. He was last seen wearing a black shirt, long black pants and black joggers. Information suggests the boy may be in the Toowoomba area. Any members of the public who have seen the boy or who have information in relation to his whereabouts are asked to contact police. If you have information for police, contact Policelink on 131 444 or the Warwick Police Station on 4660 4444.